Fall in love with the charm and tradition of a beach in Mexico. 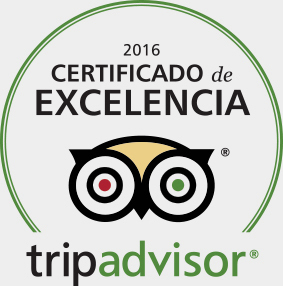 Comfort and harmony in the most traditional Mexican destination. 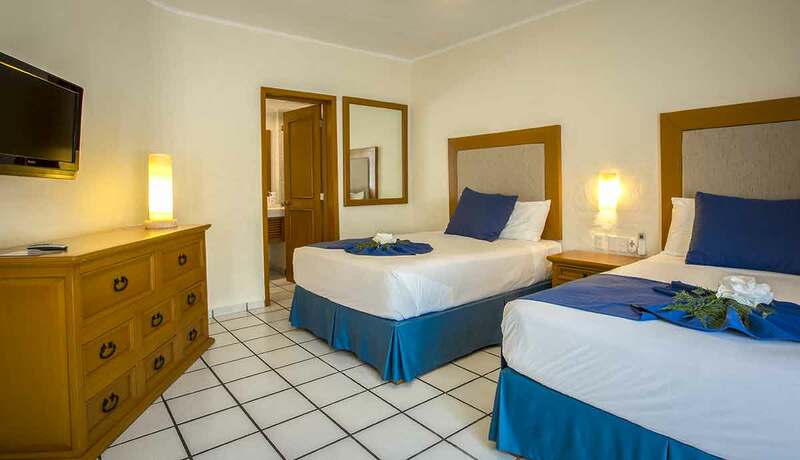 The Park Royal Los Tules is the premier property among the Park Royal Homestay Resorts. It’s also a longtime favorite for extended visits and for repeat and annual vacations. 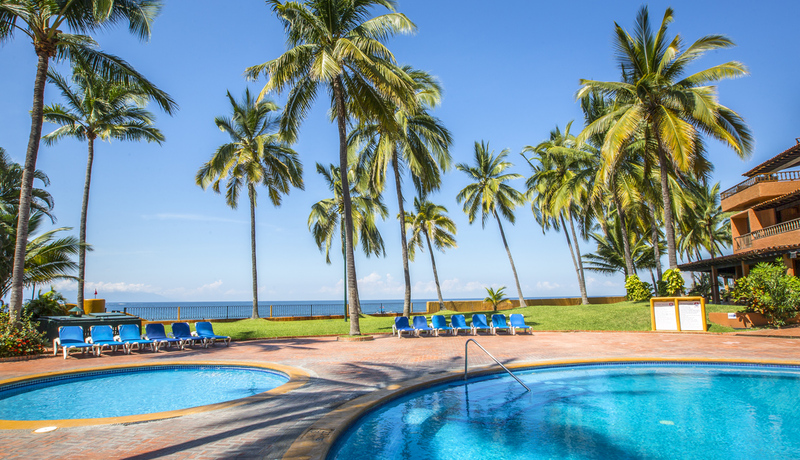 Within a very large resort and vacation-home complex, guests enjoy multiple swimming pools, a barbecue area, and the comfort knowing they’re at the very heart of world-famous Puerto Vallarta. With a restaurant, seven swimming pools, a Jacuzzi, and outdoor tennis courts, there is very little left to desire. 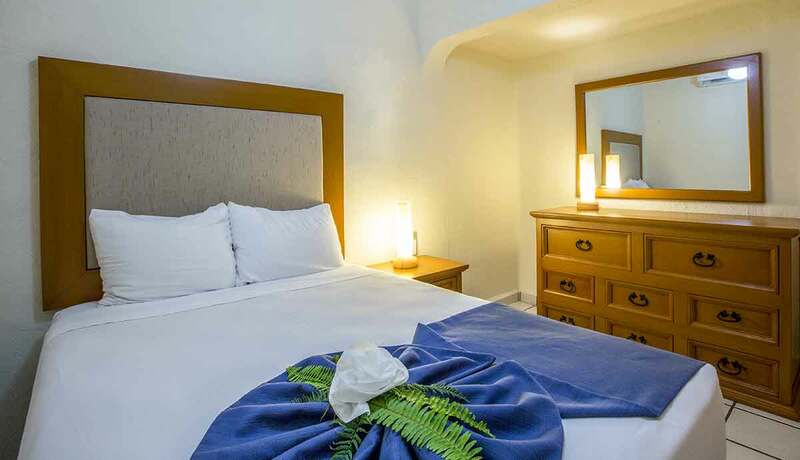 With an extraordinary year-round climate, one of the most famous bays on the Pacific, and all the charm of Puerto Vallarta, the Park Royal Homestay resorts are designed for resort stays of a week or more and very few guests will leave not wanting to stay still longer. Puerto Vallarta is one of the leading resort communities on the Mexican Pacific coast. 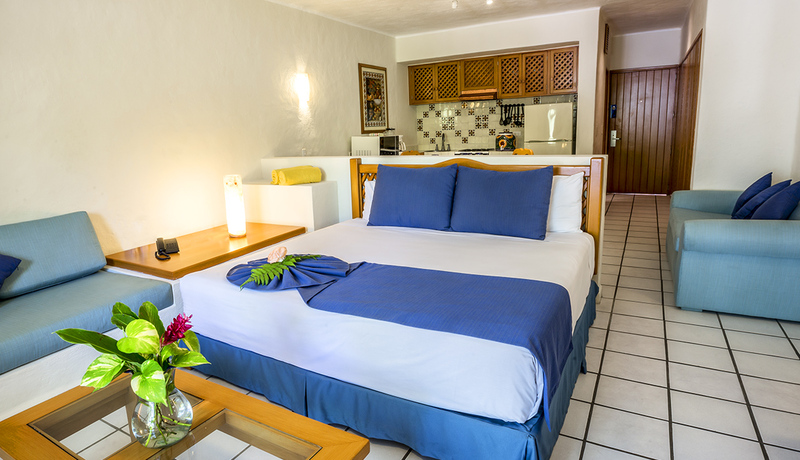 The Romantic Zone and Old Vallarta, of cobblestone streets and tile roofs, are within easy walking distance, as are the most important beaches and attractions. Restaurants, shops, and the boardwalk are ideal for many a relaxed afternoon and into the evening. Whale watching, in-season, and the area’s tremendous natural landscape mean you’ll be right at home and some of the finest Pacific coast seafood, international gourmet eateries, and samples from the Mexican wine country are all on hand. 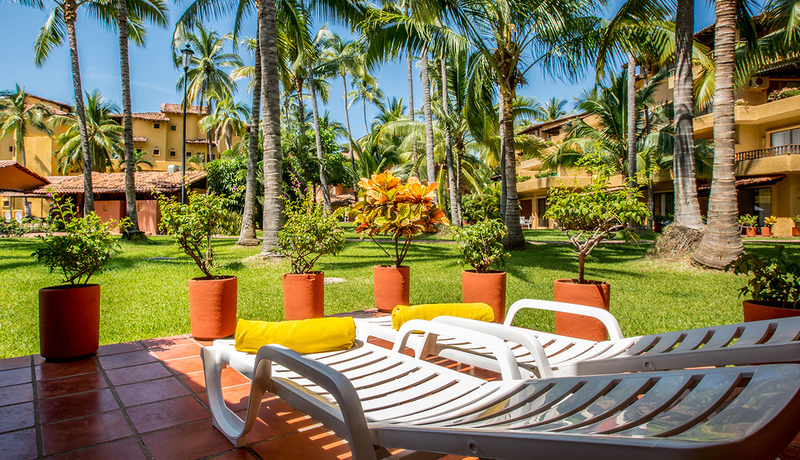 The Park Royal Los Tules is a 10-minute drive from the Puerto Vallarta International Airport. Boulevard Francisco Medina Ascencio, km 2.5, Puerto Vallarta, Jalisco. 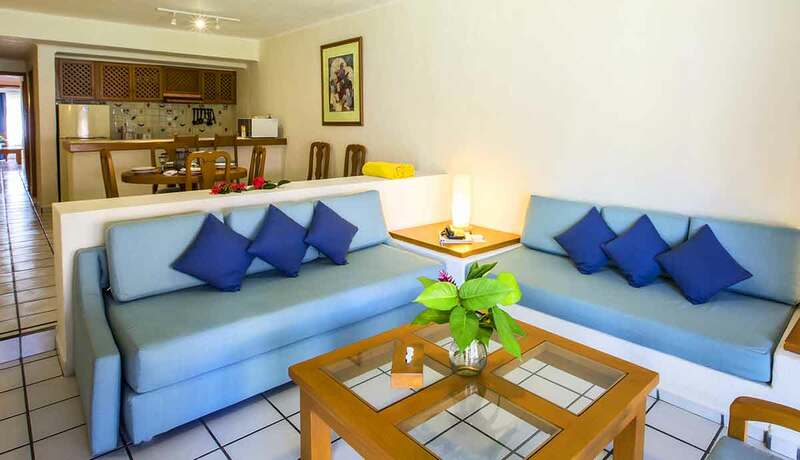 The Studio Villa comes complete with a fully equipped kitchen, air conditioning, cable TV, and sofa bed. Spacious suites, ideal for an extended stay, the Ambassador is elegantly decorated with prominent details in wood. Suite come complete with a fully equipped kitchen, dining room, living room, and a range of excellent amenities including air conditioning, cable TV, and sofa bed. Resort restaurants offer healthy options for breakfast, lunch, and dinner. • Restaurant service is not included in the regular resort rates.